When it comes to IT solutions, today's businesses are constantly being urged to invest in the most highly customized options. This is particularly true of PIM systems; but in reality, you can spend thousands of extra dollars for a PIM system that's custom built, only to find that a standard PIM system already has all of the essentials that you'll need for effective multichannel marketing. 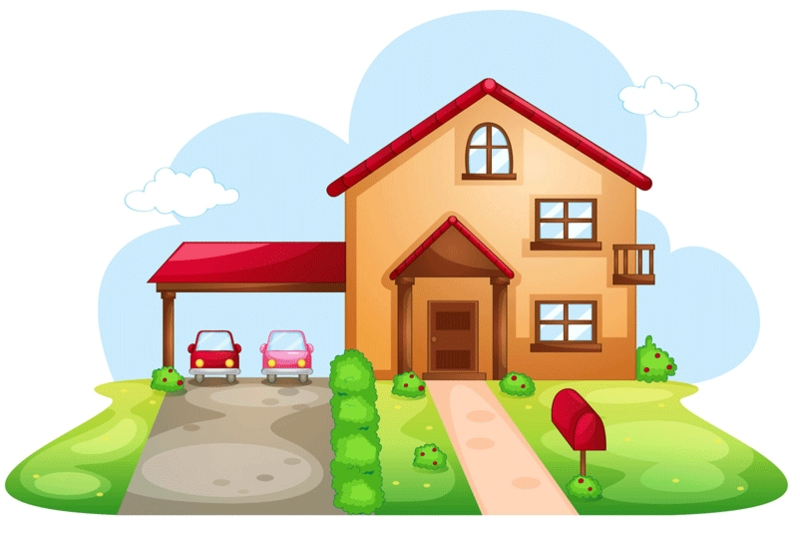 Building a PIM system is like building a house. You can have a beautiful showplace built according to a builder's blueprints, or you can create an original blueprint of your dream Medieval castle, complete with a moat. Unfortunately, the castle will cost a fortune in utility bills - plus, you'll pay thousands every month just keeping the moat clean. It might be customized to your every specification, but it just isn't practical - and in the end, you can live just as happily without the moat or the castle. What are the advantages of using a PIM system? A PIM system will help gather, enrich, manage and distribute product information to various channels. It can enhance the quality of the information and it will give consistency in the product data with real-time updates. If you'd like to get your PIM system started right away, consider this: A customized PIM system will very likely take much longer to implement than a standard solution. That's a loss of valuable time because the key to successful selling is getting the product to market as fast as possible. A standard PIM system enables you to update product information immediately, in any language and across all of your marketing and distribution channels as well as your in-house departments. If you're using a customized solution, however, those special customizations that were implemented might not work when you update the system. Likewise, a standard PIM won't conflict with new software - but a customized PIM might complicate things. In practical terms, whether you're trying to manage product data in Dynamics NAV, downloading a product data plugin for Dynamics AX or implementing another type of ERP platform, a highly customized PIM might not integrate seamlessly with what you're trying to do. With a standard PIM system, you not only know exactly what you're getting, you also know exactly how much it's going to cost. If you hire developers to build a customized PIM, however, you might find costs skyrocketing out of control as each new feature is added to your bill. It bears repeating: A standard PIM normally costs thousands of dollars less than a customized one, because the more customized the PIM system is, the higher the cost will be. When it comes to investing in IT solutions, it's crucial to invest in platforms that will operate just as effectively a few years from now as they do today. This longevity is ensured through constant product updates. A customized PIM platform, however, is subject to the management - and limitations - of its developer. The customizations you’ve made will likely not work, when your solution is updated to a newer version, and you will have to make the customization all over again. Plus, standard PIM providers offer instant phone and web support if you have any operational questions. Conversely, a private developer might not have the resources to offer extensive in-house training - or constant phone/web support. No matter how tempting all the bells and whistles might be, the best PIM system for your business is, realistically, the one that gives you all the essentials plus regular updates and maintenance - all backed by great support and training services. Ultimately, the best PIM system is the one that's not only the most efficient but also provides the best ROI for your company. Standard or customized solution? This is just one of the things you have to consider when looking for the best way to manage your product data. 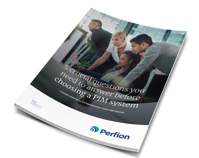 We can guide you through the decision process with our free whitepaper “Five crucial questions you need to answer before choosing PIM”.